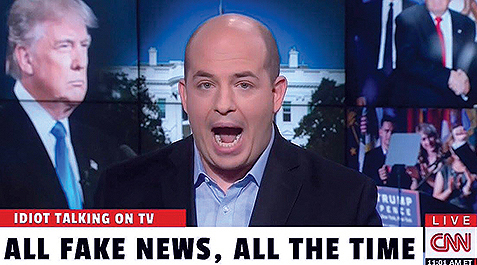 Matt Drudge, founder of the highly influential Drudge Report said on Thursday that Jeff Zucker is out at CNN due to abysmal ratings and personal feud with President Trump. 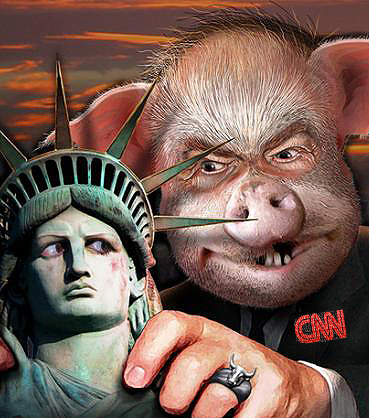 “Jeff Zucker out either way at CNN, primetime ratings abysmal. Feud with President Trump too personal and ridiculous…” tweeted Matt Drudge on Thursday. Rumors have been swirling recently about Zucker’s departure from CNN. Zucker was named president of CNN back in 2012. He came under fire after CNN published a false story about Trump’s camp and their connections to Russia which resulted in a huge retraction and firing three employees. 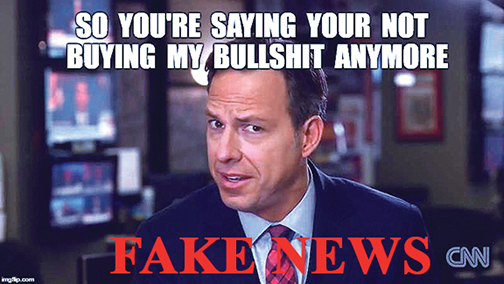 James O’Keefe also caught CNN producers undercover admitting the Russian collusion story is ‘bullsh*t’ and Zucker only pushes the false narrative for ratings. CNN’s Van Jones was also caught calling the Russian collusion hoax a ‘nothing burger’. CNN frequently boasts about its total daily viewership, but its primetime evening programming typically lags MSNBC and Fox. Zucker has a long history with Trump, going back to his days as an executive at NBC, where he green-lighted "The Apprentice" and cast Trump as its star. CNN did not return a request for comment from the Washington Examiner,though the network's publicity arm on Twitter replied directly to Drudge. Re-runs of Yogi Bear and Judge Judy have better ratings than CNN. It looks like people are sick of the constant Trump bashing and fake news.